Flashback is a great show stallion with a nice pedigree. Sired by Roman's Royal Tee, a 98.44% foundation bred Quarter Horse, by Superior halter and performance sire How D Roman. How D Roman is one of the best sons of Tee Jay Roman, an AQHA Champion, ROM earner and World Champion Sire. He is out of Skipper Jean, dam of many ROM winning offspring. Roman's Royal Tee is out of Miss Royal Payola, a daughter of the AQHA Champion and ROM Sire, Royal Tailwind, who is 98.4% foundation bred. Flashback's dam is HW Angel Face, a daughter of the fantastic cutter and sire, HW Heaven Bound. He is by Cherokee Siemon, a 6x halter Grand Champion, and sire of many winning offspring. RW Angel Face's dam, Logans Eve Bar, is by the AA ROM Race sire Free Bar, who is a descendant from Three Bars. HW Angel Face's lines also include Leo, Joe Moore, and Cherokee Maiden. Flashback has a very interesting pedigree, as he combines halter, performance and race bloodlines in his pedigree. He would be an asset in any pedigree! 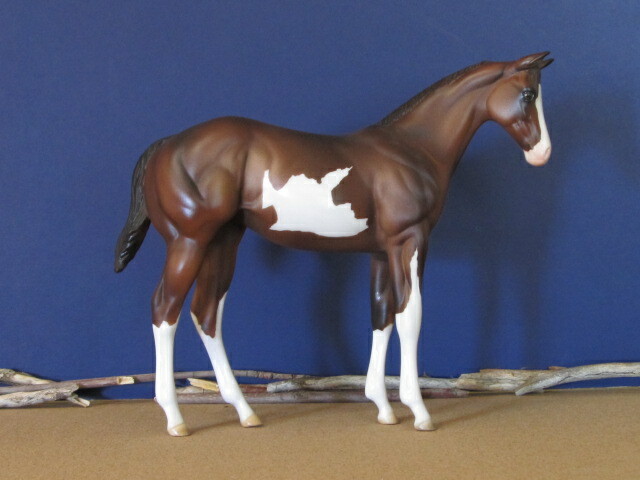 Available for breeding 2003 - present, to all American Paint Horse and American Quarter Horse mares. Other breeds considered on request. Colors Burst is from lovely modern sprint/racing lines. He is sired by the 5 times World Champion Got Country Grip, AAAT and ROM earner. 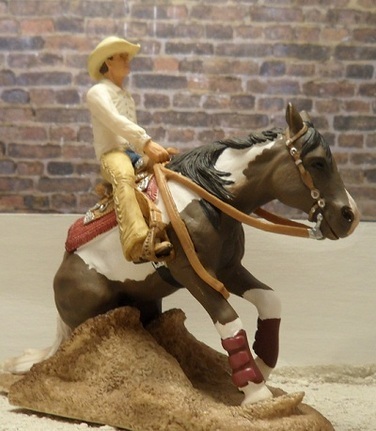 He was the very first Paint Horse to earn more than $300k. Got Country Grip was inducted in the Racing Hall of Fame as a Superior Race Horse. He is by Country Quick Dash, Champion 2yo Racing Colt, a son of Royal Quick Dash, earner of $1million+ and Champion 2yo Colt. Got Country Grip is out of Got A Grip, Champion Filly and the all time leading Paint racing broodmare in history. She is by Super De Kas and out of Mystic Sky Moon, both proven performers. 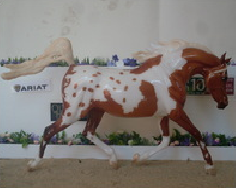 Colors Burst is out of Smashed 'n Splashed, an APHA race winning mare. Her sire is Royal Quick Flash, the 1998 World Champion racing stallion. His lines include the great Royal Quick Dash and First Down Dash. Royal Quick Flash is out of the AAAT ROM Race mare, Venice Song, who had a speed index of 101! Smashed 'n Splashed's dam was Mightily Smashed, who produced more than 10 ROM earners! 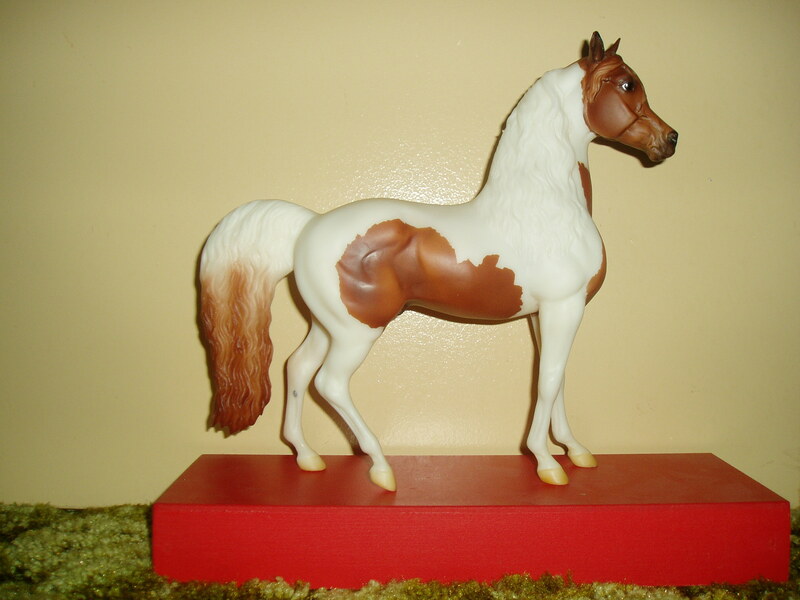 She is by the Superior Race stallion, Easily Smashed, and out of the ROM producing mare Mighty Maggie. Further lines include Top Deck, Jet Deck, Beduino and Hempen. 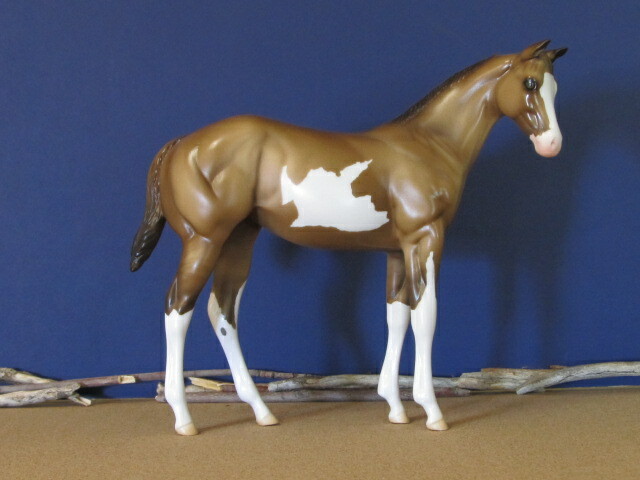 Available for breeding 2009 - present, to all American Paint Horse and American Quarter Horse mares. 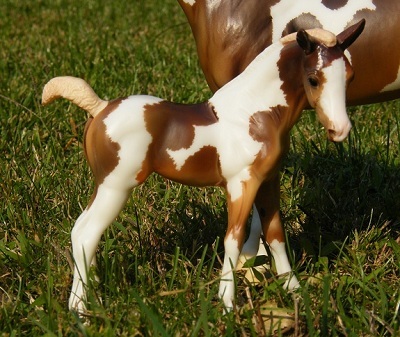 Prefer foals of good or similar body type. 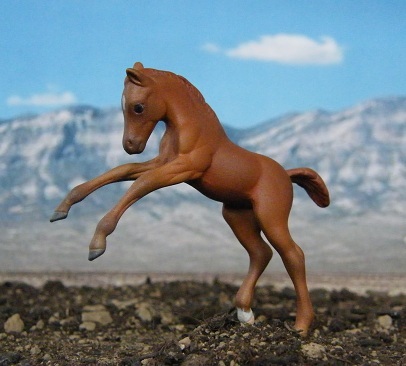 No BSO, picture of foal required.